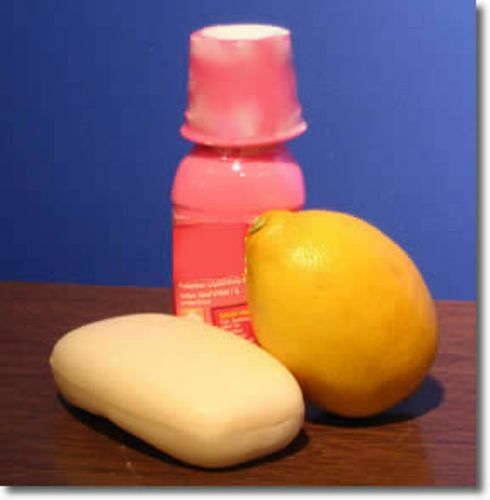 Acids facts below can answer many questions for those who love with chemical ingredients. Acid is very powerful because it can dissolve metals. Acid has different names based on its term. You can call it as lactic if you want to call the acid produced from the fermentation of yogurt. Can you tell me the name for the powerful acid? It is called Aqua regia. The acid is so powerful because it can dissolve gold. The name of this acid was derived from the Latin word. It means royal water. When people want to make aqua regia, what they will do is combining one part of concentrated nitric acid and three parts of concentrated hydrochloric acid. There is no need to wonder if this acid can dissolve platinum and gold. Another type of acid that you need to know is sulphuric acid. This type of acid can be seen in many kinds of all car batteries. Many people call it as oil of vitriol. You need to be careful with this acid because it is highly corrosive. Ammonia is the main material that people use to create fertilizer, TNT and urea. It is in the form of gas. Habers Process is used to generate ammonia. 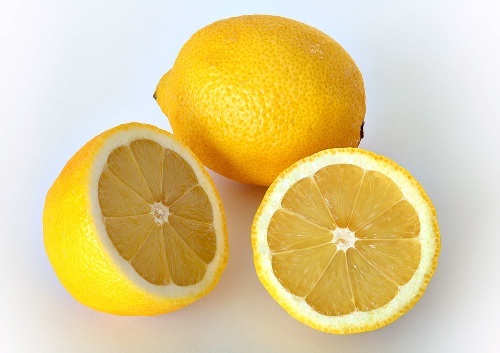 Ascorbic acid is a term used to call the chemical name of vitamin C. You can eat lemon and orange if you do not want to face any vitamin C deficiency. 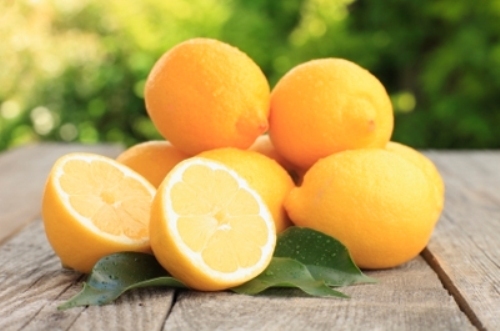 You will face a disease called scurvy if you have no vitamin C in the body. 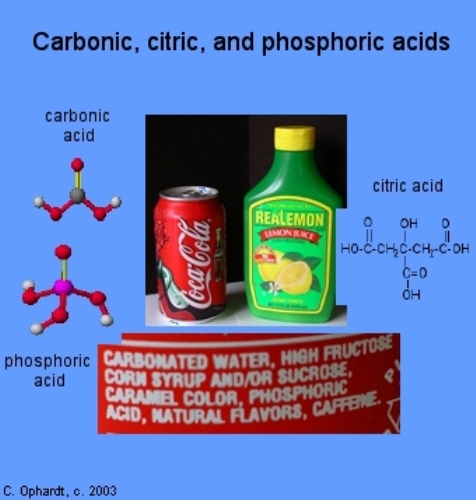 Carbonic acid is the type of acid to make a soft drink. Without this ingredient, you cannot see any fizzing sound on the soft drink. Antacids contain magnesium hydroxide and aluminum hydroxide. Your stomach will be relaxed after you consume antacid if you experience acidity. Alkali is a base which will dissolve in the water. People should refer it to alkali if it is not soluble. Hydrochloric acid can react with aluminum. Both can form a squeaky pop. 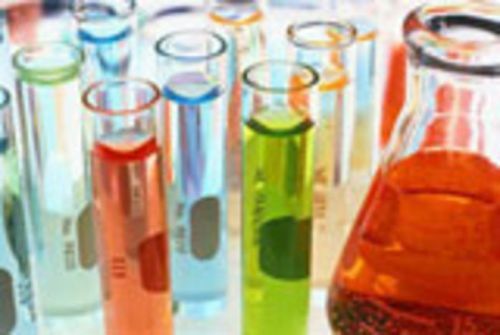 Do you know the range of pH of acid? It is less than 7. When people want to determine if a certain thing is acid or note, they can look at the pH. Do you have any question on facts about acid?